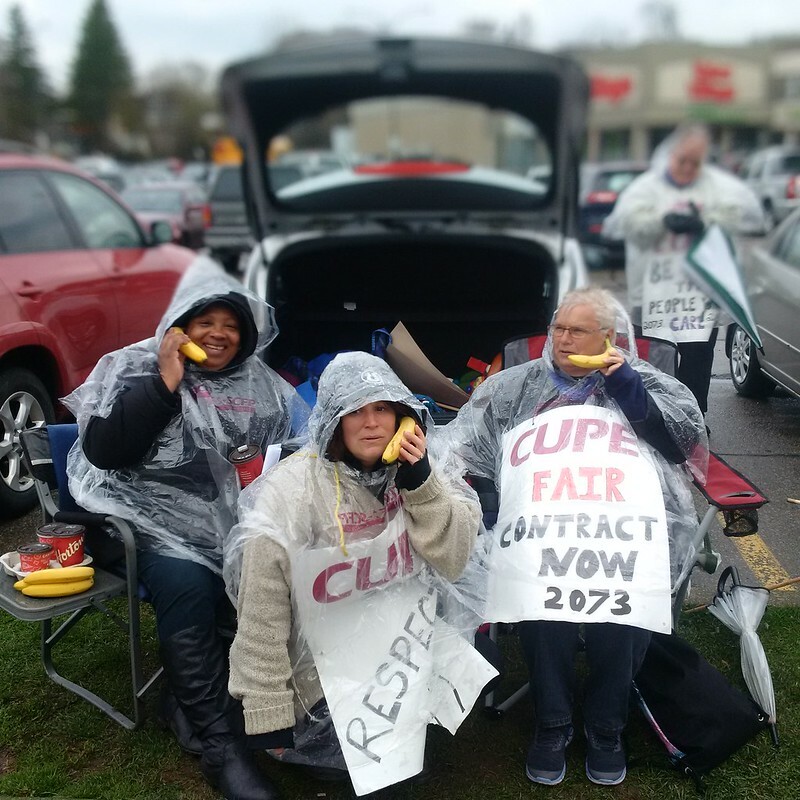 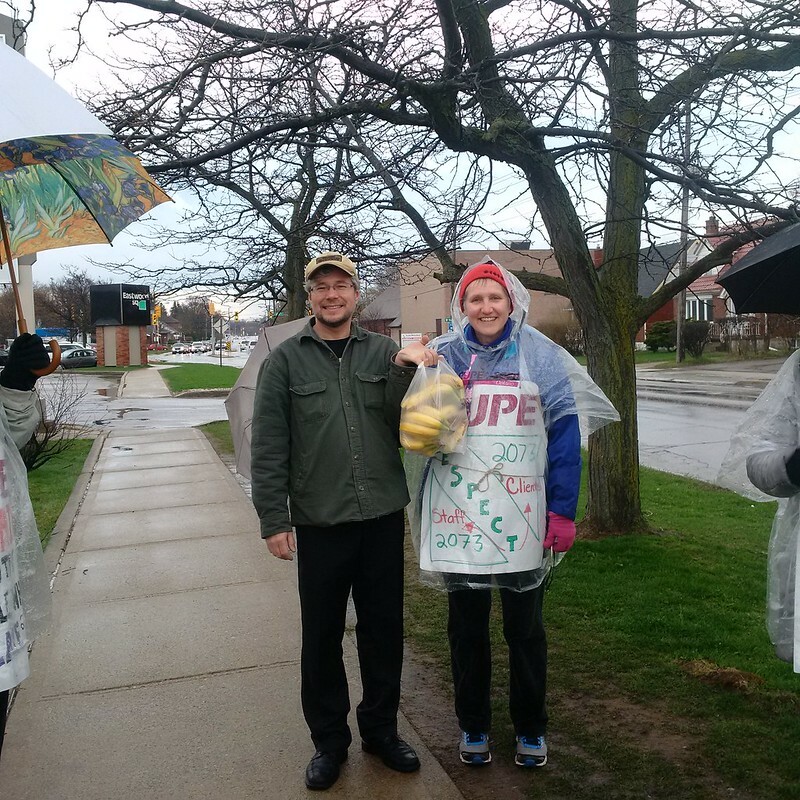 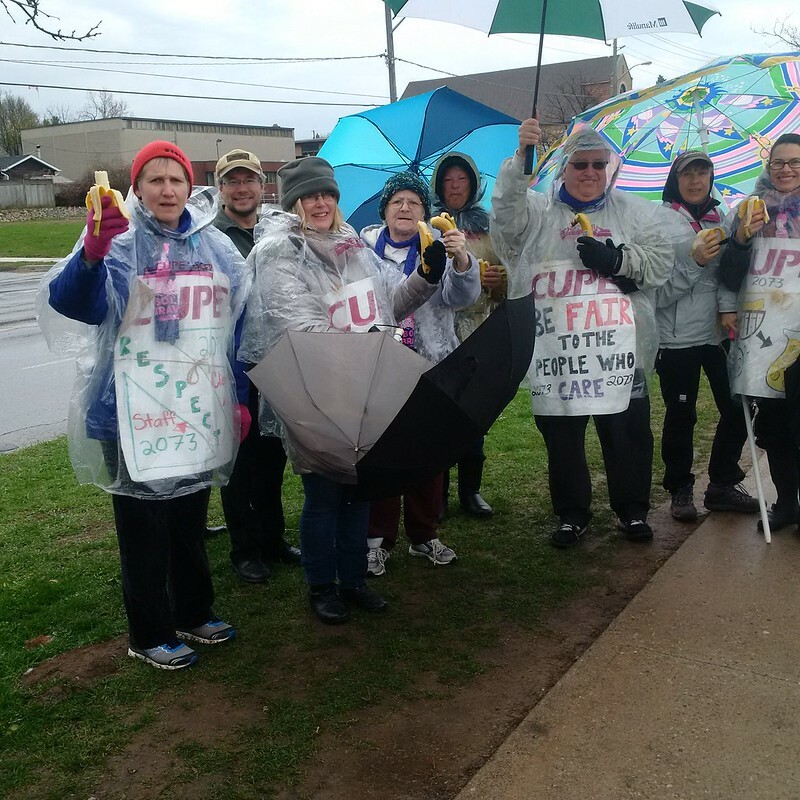 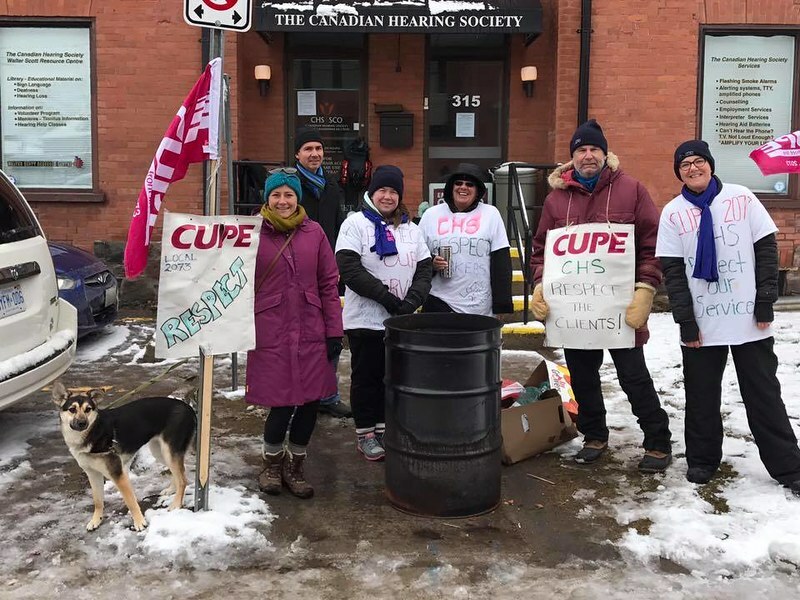 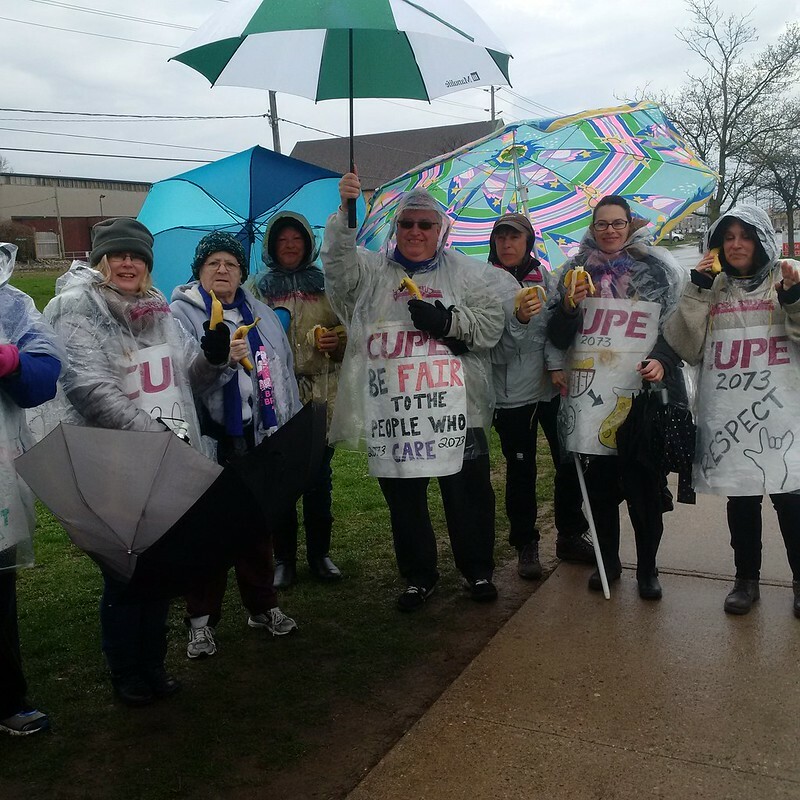 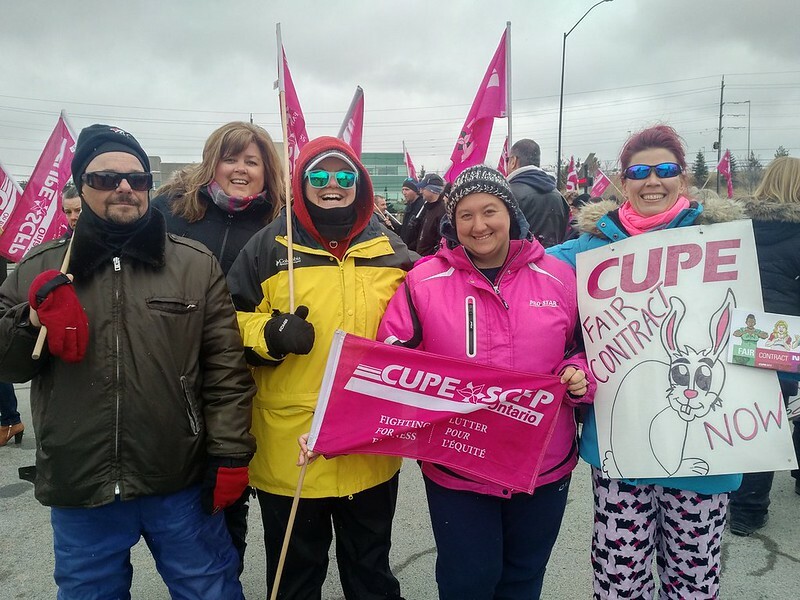 Lawyers for the Canadian Union of Public Employees (CUPE) Local 2073, representing 227 striking workers at the Canadian Hearing Society (CHS), have filed an unfair labour practice complaint at the Ontario Labour Relations Board (OLRB). 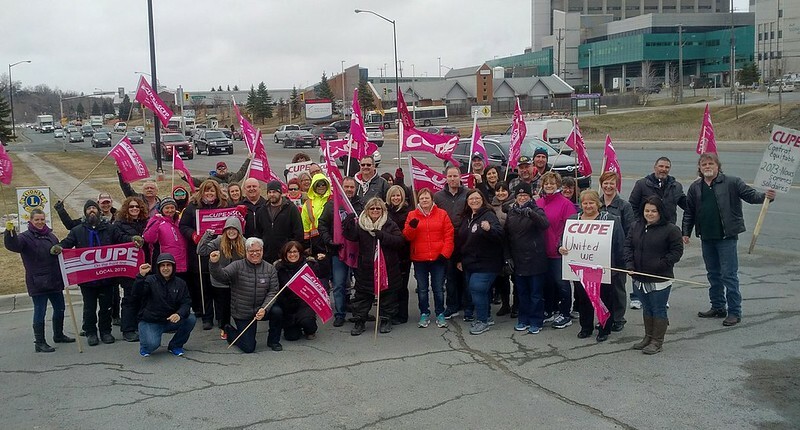 The workers have been on strike since March 6th. 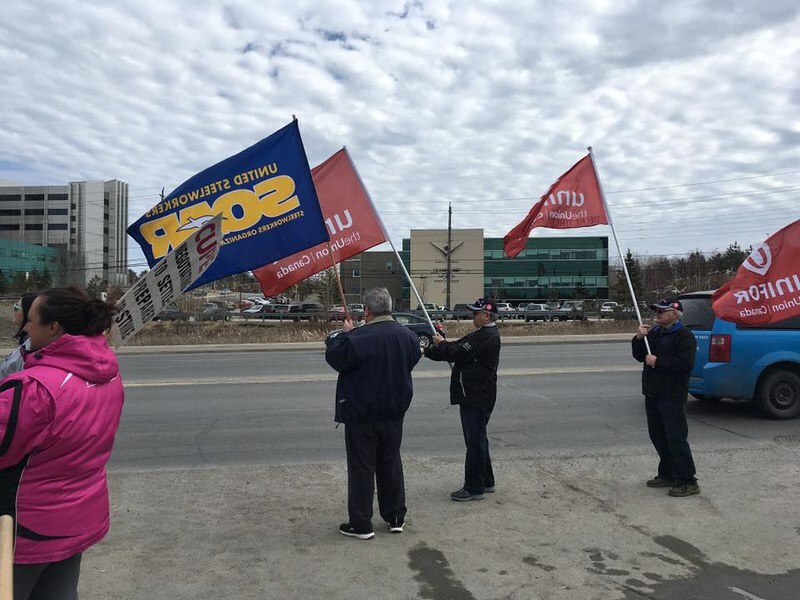 In its submissions to the OLRB, the union contends the employer has violated the Ontario Labour Relations Act in multiple ways. 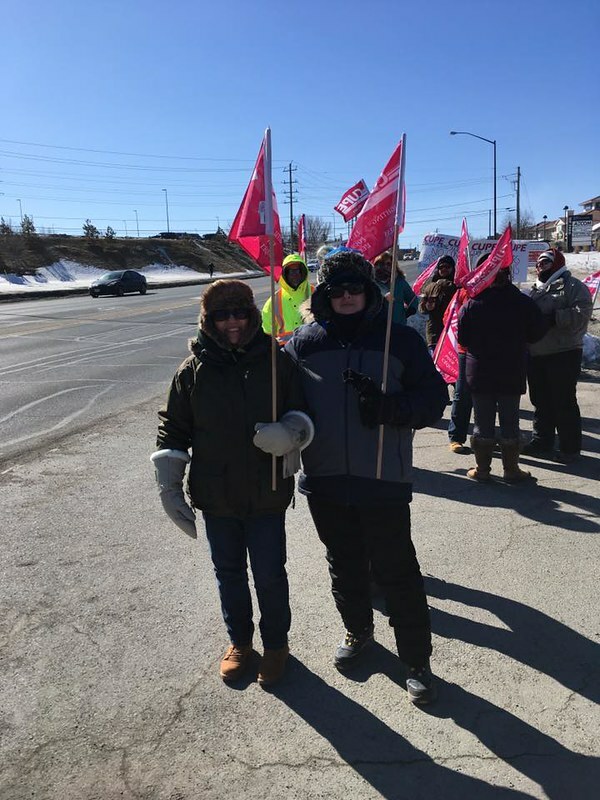 The Act (legislation governing the rules of engagement in collective bargaining) is clear that where there is a bargaining agent – a union – representing workers, the employer may not attempt to “direct deal” with individual employees. 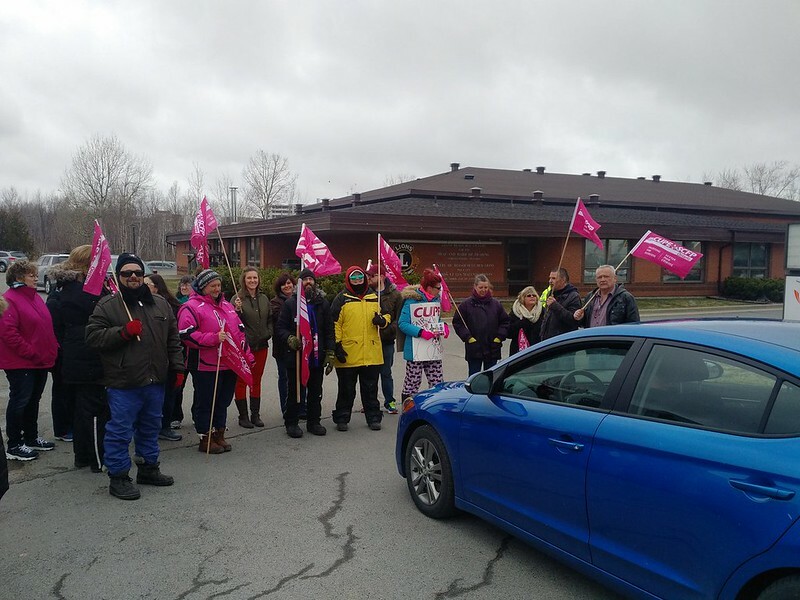 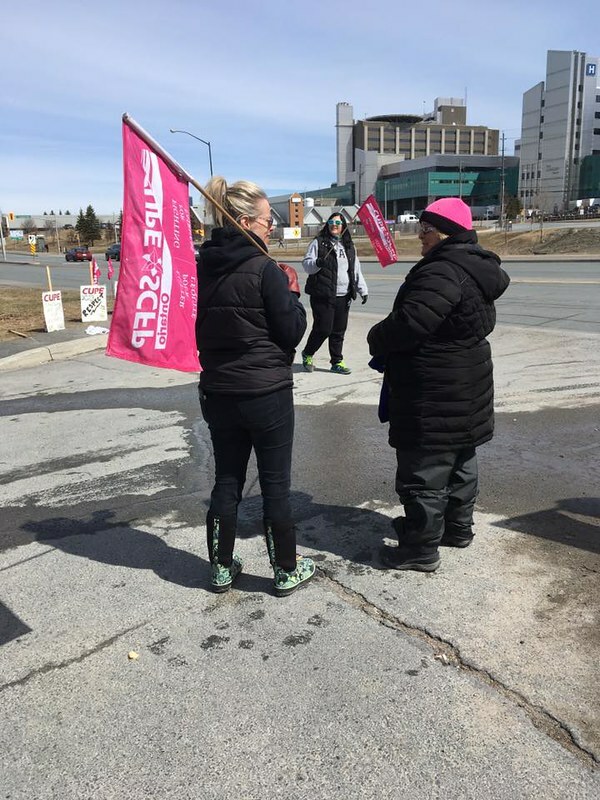 Yet that is exactly what the CHS did on April 7th, when it couriered 227 individual offers to striking workers by Purolator, at their home addresses. 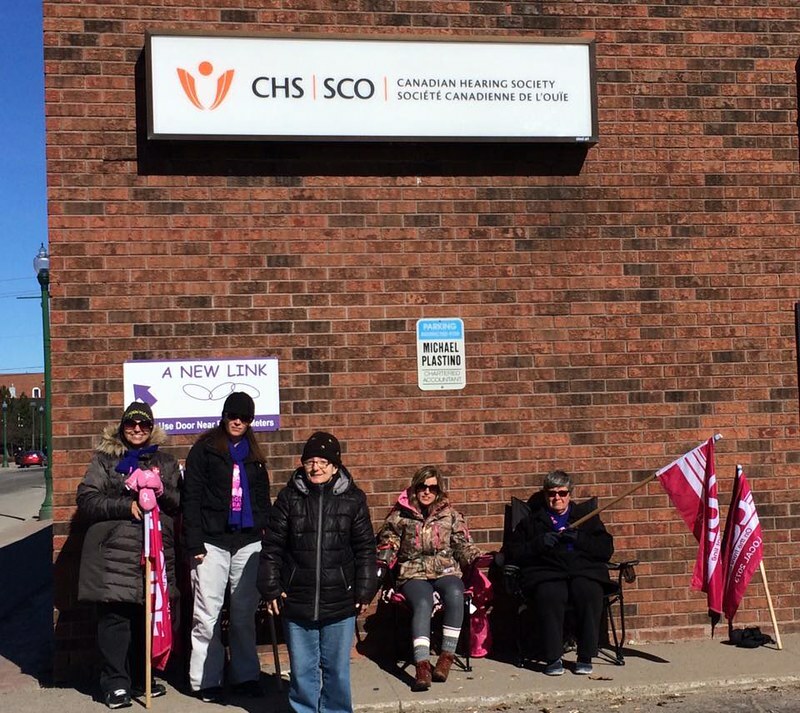 The union’s complaint outlines that in addition to “direct dealing”, the CHS also shared information with striking workers that it never once tabled in negotiations. 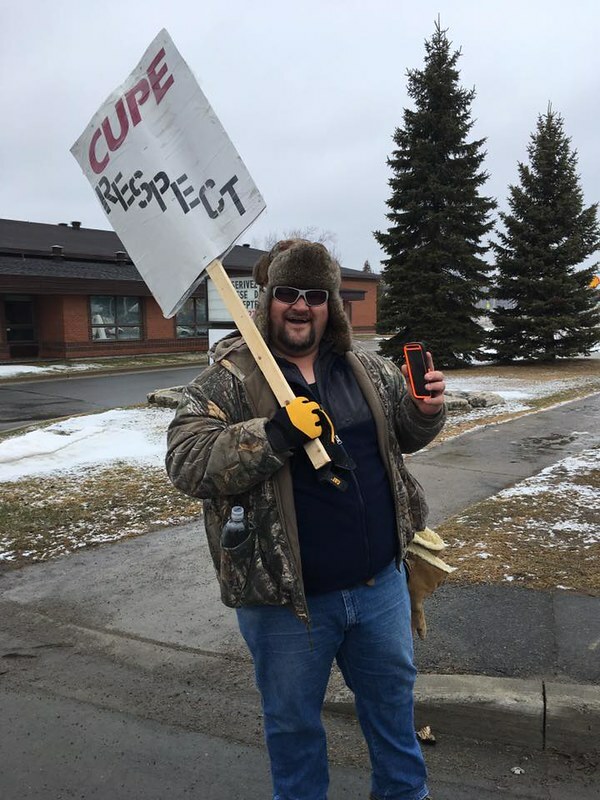 The CHS also sent out false financial information to employees, which differs from figures used at the bargaining table. 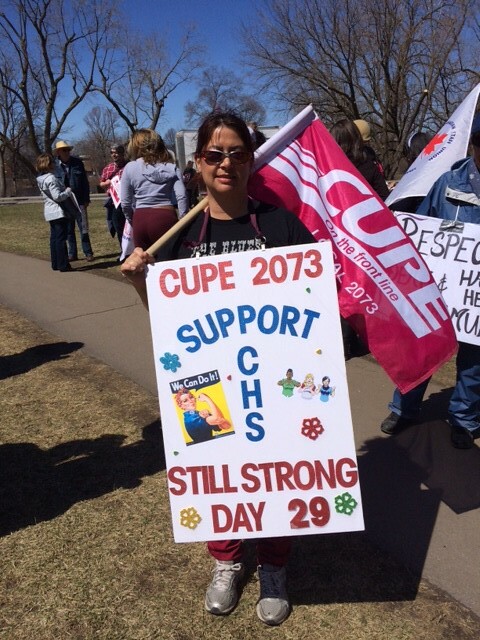 The 227 workers have not had a wage increase in four years. 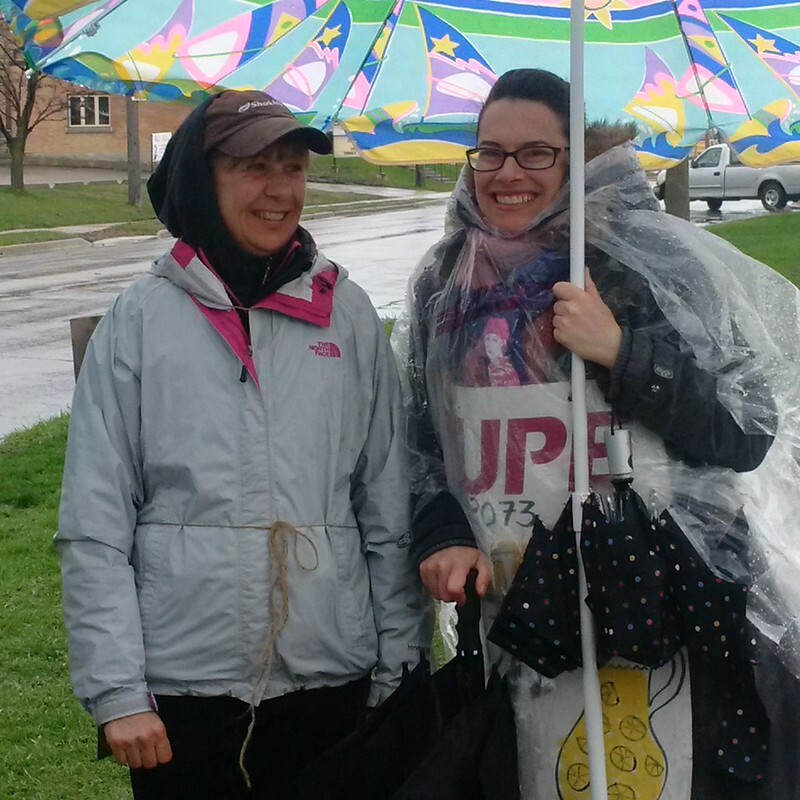 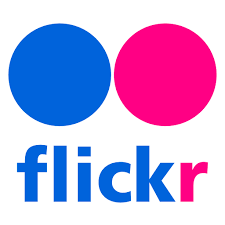 They are counsellors, literacy instructors, audiologists, speech language pathologists, interpreters/interpreter trainers, clerical support, program coordinators, program assistants, and information technology specialists.